Using paper is so old-school. 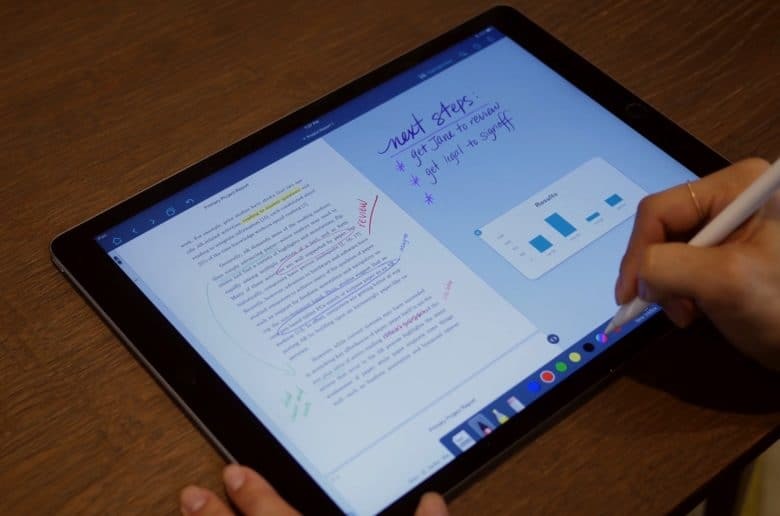 Your iPad is capable of much more! Paper’s great for some things, but when it comes to reading and taking notes, the traditional medium is mediocre at best. And when iPad apps try to replicate paper, things get even worse. 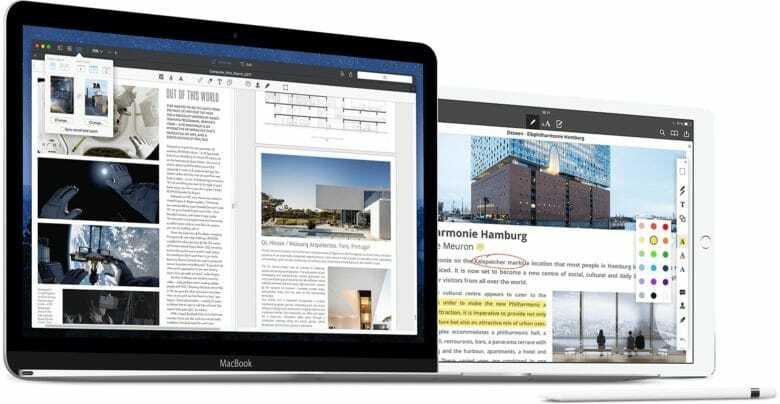 Tashman talked with Cult of Mac about his quest to reinvent paper, and the massive benefit of having a $945 billion tech giant giving an indie developer some props. 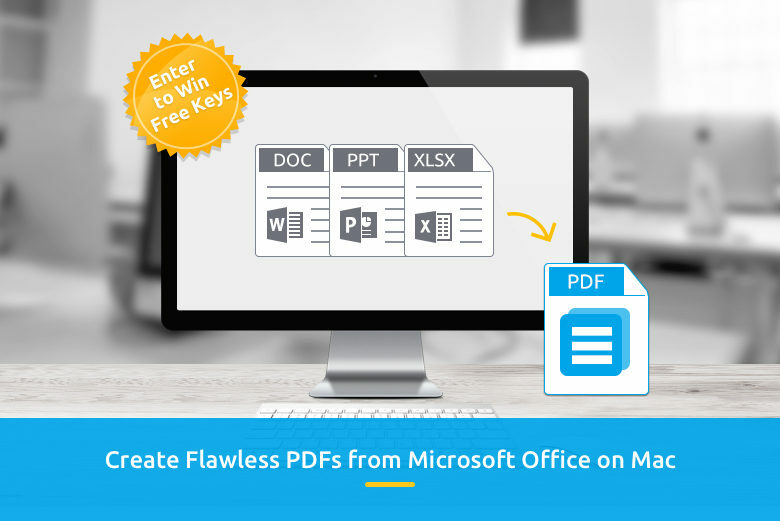 It's simple to crank out PDFs with Wondershare PDF Creator for Mac. 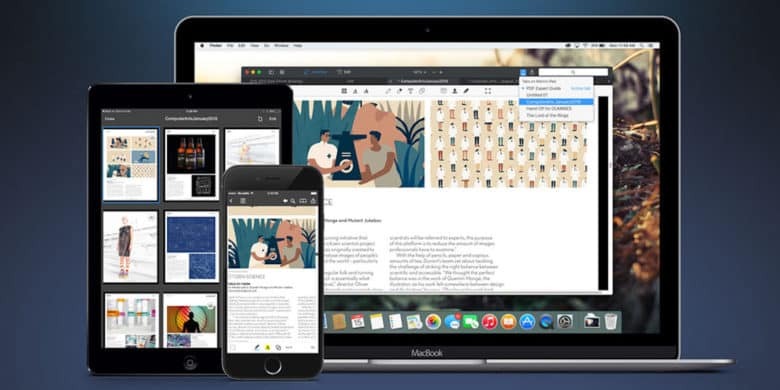 This post brought to you by Wondershare, maker of PDF Creator for Mac. 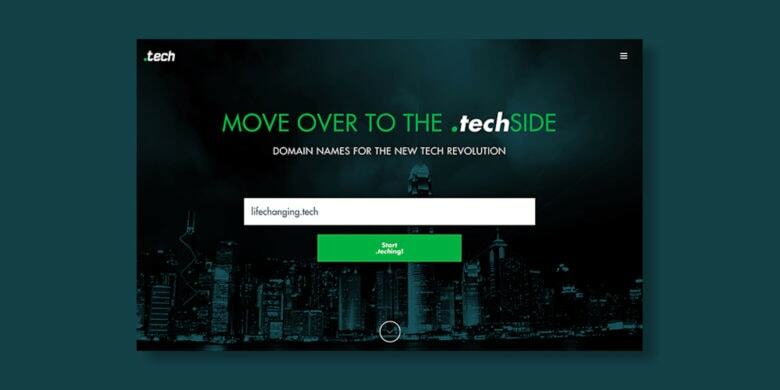 Wondershare has cemented itself as a dominant software-development company around the globe, thanks to an array of world-class software tools it has designed and tailored to fit the demands of the market. 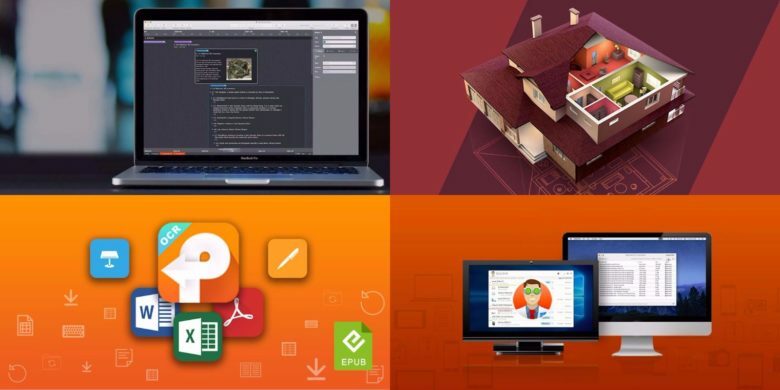 Want to go completely paperless? 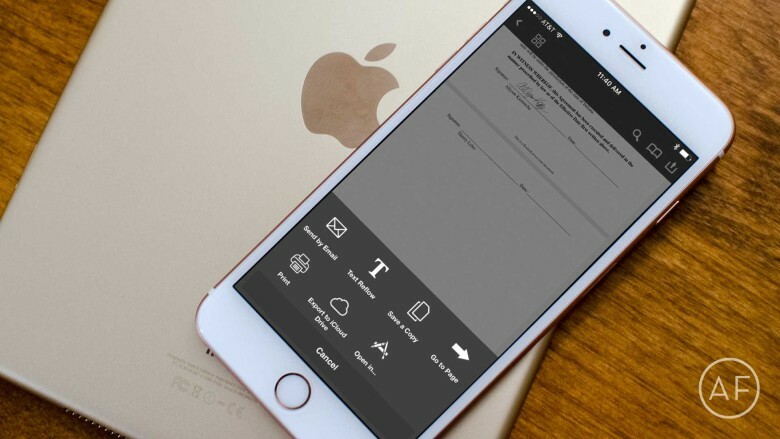 Here's how to better manage PDF documents on iPhone and iPad! 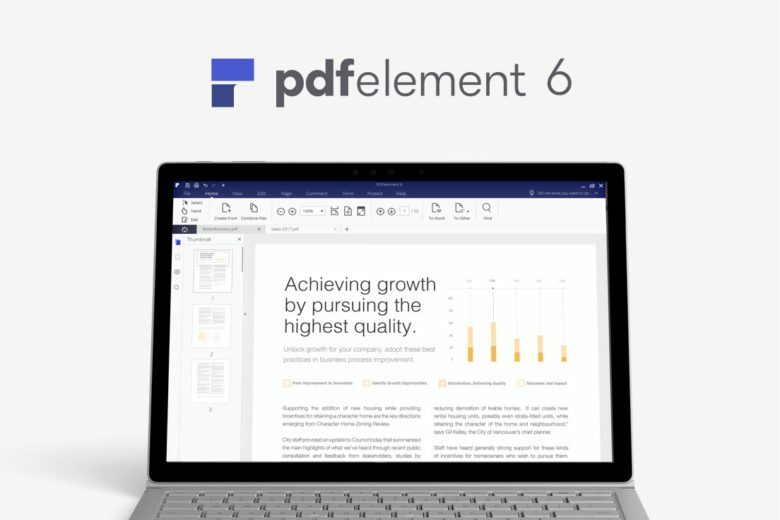 PDF handling on the iPhone and iPad has vastly improved over the last year or so. Not only can you scan documents as PDFs using the camera, you can sign documents and send them off to the recipient, and even request the signature of others electronically.